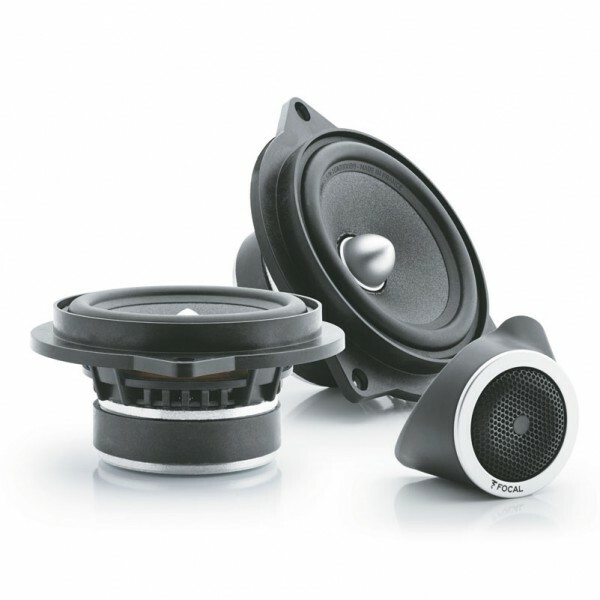 The IFBMW-S is a 2-way component kit with 4’’ woofers and tweeters. 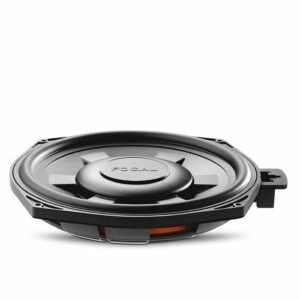 Designed and Made in France, the IFBMW-S allows BMW® owners to enjoy Focal musicality, which is natural, rich and aerated, while respecting the aesthetics of the car! This kit are suitable for the German manufacturer’s 3 best-selling models: 1 Series, 3 Series and X1! 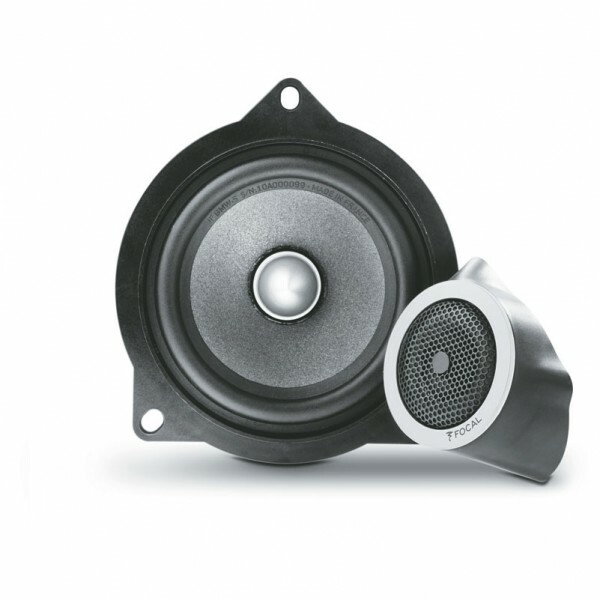 The frame of the 4″ woofer is a direct replacement for the original BMW speakers and the Polyglass cone and phase plug provide improved dispersion. The connector supplied with the kits has the same standards as those used by BMW®. 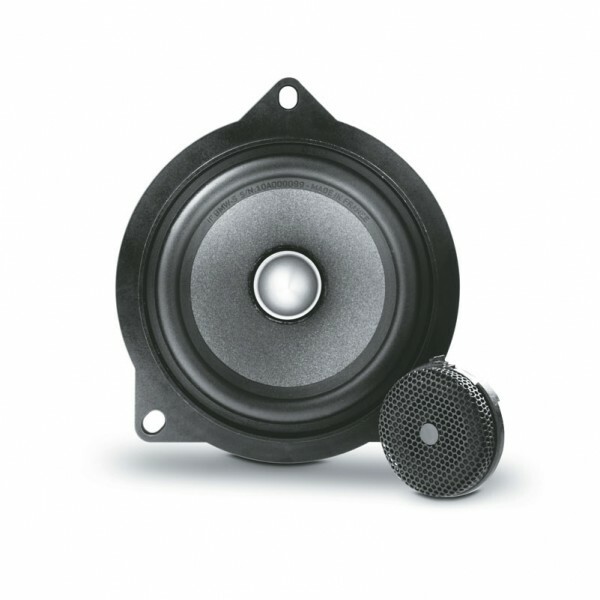 The aluminium/magnesium inverted dome tweeter used is reputed for the precision of its treble. It has been developed as a solution to the various installation constraints. 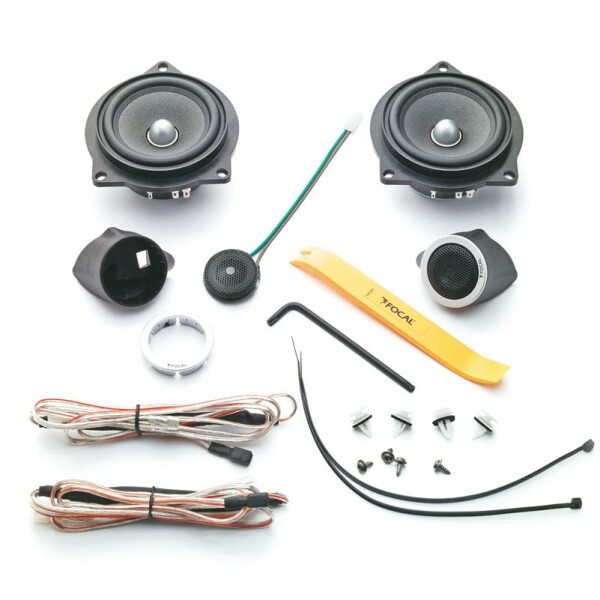 A specific mount is supplied with the IFBMW-S kit. The mount fixes to the plastic cover on the mounting bracket of the wing mirror. Specific cables are supplied to ensure connection to the original connector. 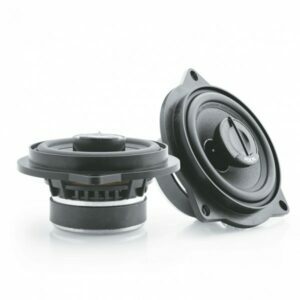 The IFBMW-S tweeters can be removed from the Focal mounts, so they can be assembled onto the original mounts, and then installed in the place of the original tweeters.